Sunday 14th April 2019, Swindon – Glimpse into the future with Stardust Psychic Fayres! Glimpse into the future with Stardust Psychic Fayres! Our fayre in Swindon will feature some of the UK’s best and most acclaimed Psychic readers specialising in Clairvoyancy, Tarot Readings, Palmistry, Mediumship, and Psychometry. 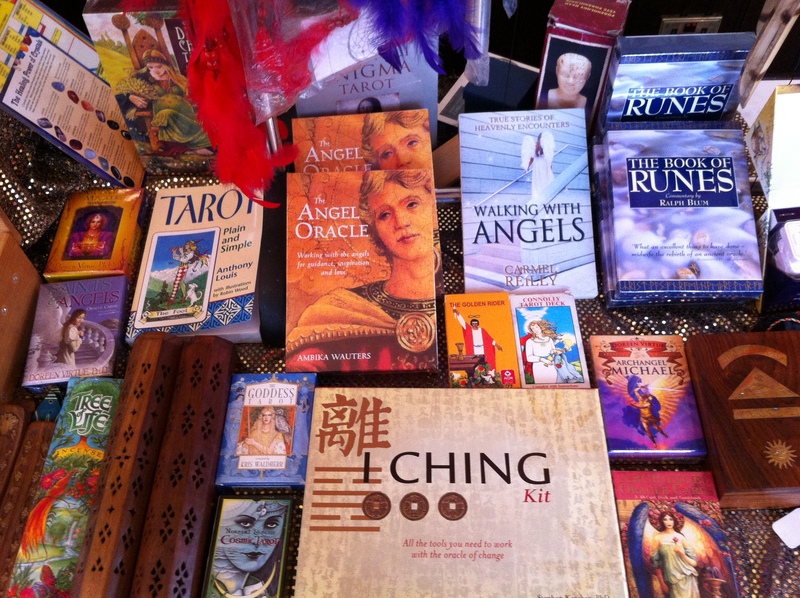 The fayre is perfect for experiencing real intuitive guidance, collecting information and meeting our wonderfully diverse group of specialists. A Stalls will be present, selling a range of Crystals, Precious Stones, Jewellery, Books, Tarot Decks, Homemade Crafts and more – ideal for those looking to buy rare and often unique products. Relax with our therapist or chill with some meditation and healing. Free Talks and demonstrations throughout the day covering a range of topics. Come early, book your readings, plan and enjoy your day. Waiting lists are provided on each of our readers tables. The bar area of the hotel will be serving a large range of hot and cold food for purchase. The bar serves a wide range of drinks and beverages. Free parking is available at the hotel. Please register your car at reception on arrival. There are a number of bus routes that serve the route past the hotel and the venue is approximately 15 minutes drive from Swindon Railway Station. Follow the Stardust website for the very latest fayre updates!